Hyperlink InfoSystem is a leading web and mobile app development company. They believe that a successful business should seize these opportunities stemming from this merging of business and consumption. They love technology and they know that to be on top of the competition, They effectively use the latest technologies and stay up to date with the advanced trends that are out there in the market. Hyperlink InfoSystem has delivered high-quality products with 100% customer satisfaction. They work with their clients to develop bespoke and affordable solutions that fit their business requirements. 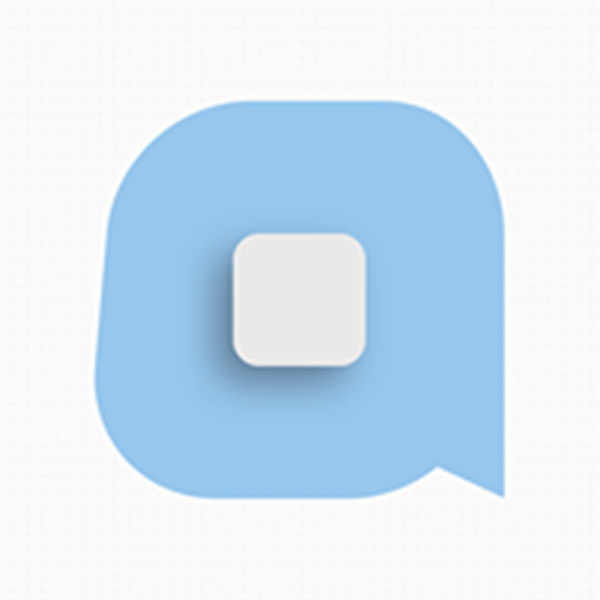 They strive to serve their client's best mobile applications. They deliver software services globally to Startups and Fast-Growth Companies. They offer full-stack service web, and mobile app development & best IT solutions in different industries. They choose a flexible and scalable resource model that supports them to be adaptable to fit recourses in accordance with modern clients’ demands and immediately prepare for future growth. 41st Degree Software has been born out of a passion for developing unique and advanced products for use by small, medium and large companies. The focus of the company is to work within, but not limited to, the local Tasmanian community to provide their expertise to help businesses to increase their efficiency & productivity by utilizing the latest technologies available. 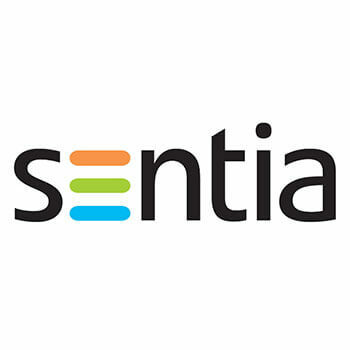 Sentia is a web and mobile developers who like to create useful, usable, beautiful and sustainable software with the best possible technologies & techniques. They believe that the most powerful communication tool is working software. One of the best elements of hiring them is a reduction in development cost along with the unbeatable variety of apps. 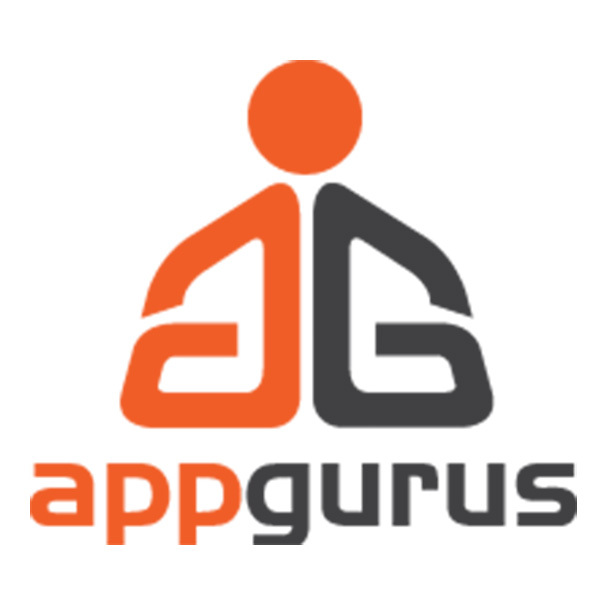 The App Workshop is a Perth-based software development consultancy engaged in producing excellence in client service. They have the knowledge to pick from a wealth of knowledge in app and web development whilst maintaining personalized company contact. They have covered their way from recruits to professionals, for that they are aware of the challenges your company may face. 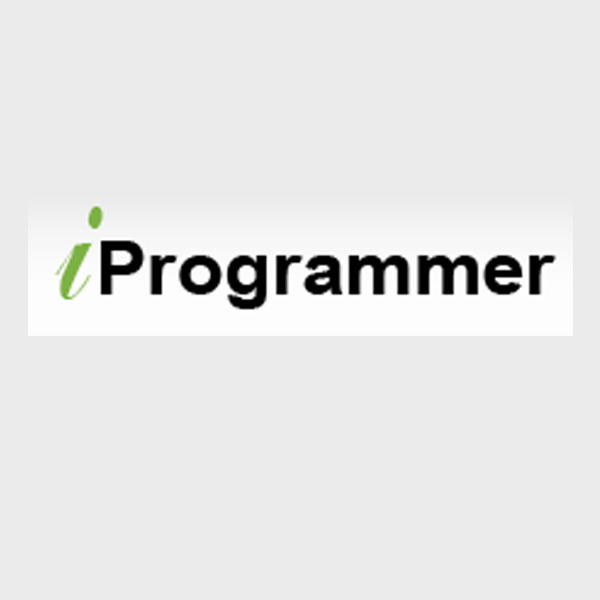 iProgrammer is the leading player in the IT industry. They having experience of more than 7 years which make them different from other firms. They deliver clients demands in lesser than expected time as they have the large strength of skilled employees. They have worked with many high profile businesses developing mobile apps that provide cutting-edge services & functionality. 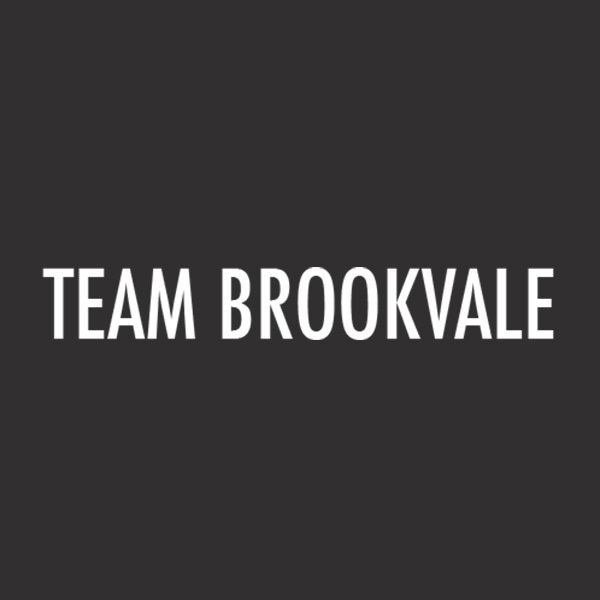 Team Brookvale gives complete app development services from idea through development to support. They have vast experience in developing high performance, native mobile applications in a broad range of environments. They purpose to be one step greening solutions for businesses and individuals. 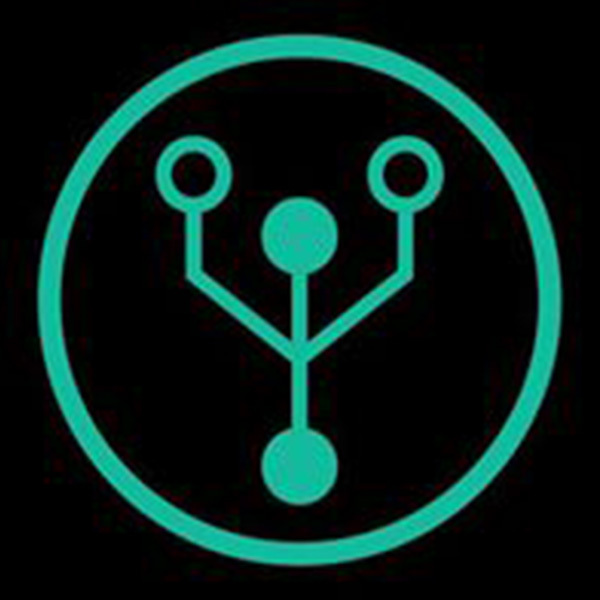 The team covers of experts, researchers, and professionals. Futura Digital serves business attain their complete potential with their bespoke web & app development services. They are enthusiastic about user experience & accomplish excellent results by effective strategy & design. Their cutting-edge products & websites are directed with accuracy to reduce complexities and provide an ongoing ROI. 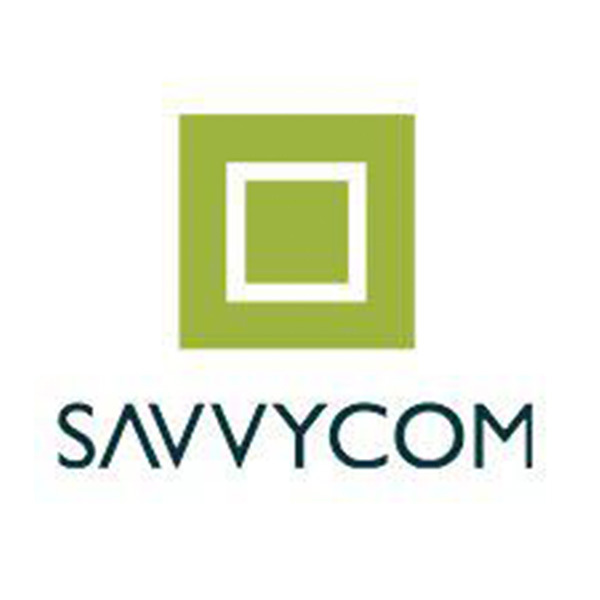 They love developing great websites & apps and getting the best digital solutions for their clients. Their team is leading over a huge color of design, technical analyst, programming, and marketing specialists, tailoring specific app needs to a sustainable solution with extensive growth capacity into the future. Every app has a different identity, purpose and is customized to align seamlessly with the user.